We inspect your AC system inside and out to ensure that it functions at optimal performance. When was the last time that you had a professional give your air conditioner system a thorough inspection? 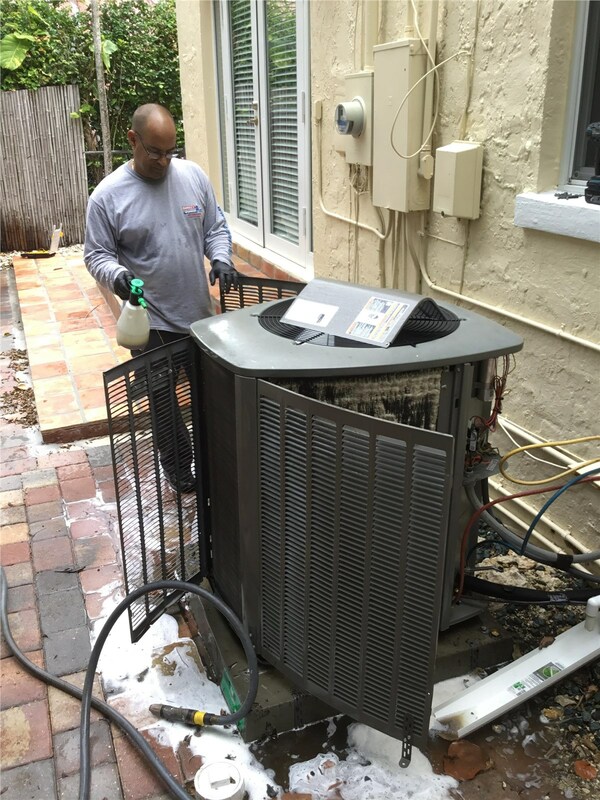 While air conditioners are essential to handle the hot, humid temperatures of Florida, they also require regular maintenance to perform at their best! At Direct Air Conditioning, LLC, we offer affordable Kendall air conditioner maintenance solutions to protect your investment and ensure the long-term comfort of your indoor living environment. 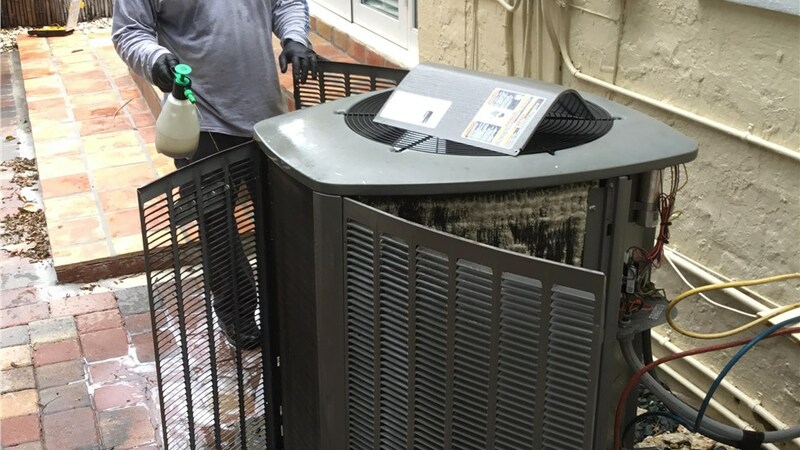 Nobody wants to deal with a broken-down AC system in the heart of summer, but with our comprehensive maintenance service, air conditioner professionals from Direct A/C will ensure that you avoid major problems and enjoy years of cool, comfortable temperatures. We offer full-service options if any issues are found within your home’s AC unit, and you can feel confident knowing that we’ll protect your investment with long-term warranties and a guarantee of exceptional service. Affordable Pricing: Our maintenance plans are designed to be both thorough and affordably priced to minimize the financial impact of maintaining your HVAC system. Full-Service Solutions: We inspect, test, and verify that all components of your system are working properly and even offer a 15% discount on repairs if needed! 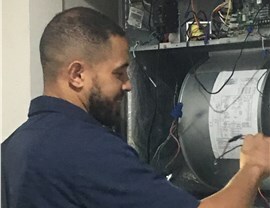 Expert Technicians: Our AC techs are highly trained, certified, and experienced to ensure that you get the best service possible from a company you can trust. With the Kendall air conditioner maintenance plans from Direct Air Conditioning, LLC, you can rest easy knowing that your system will be ready for the hottest weather on a moment’s notice. 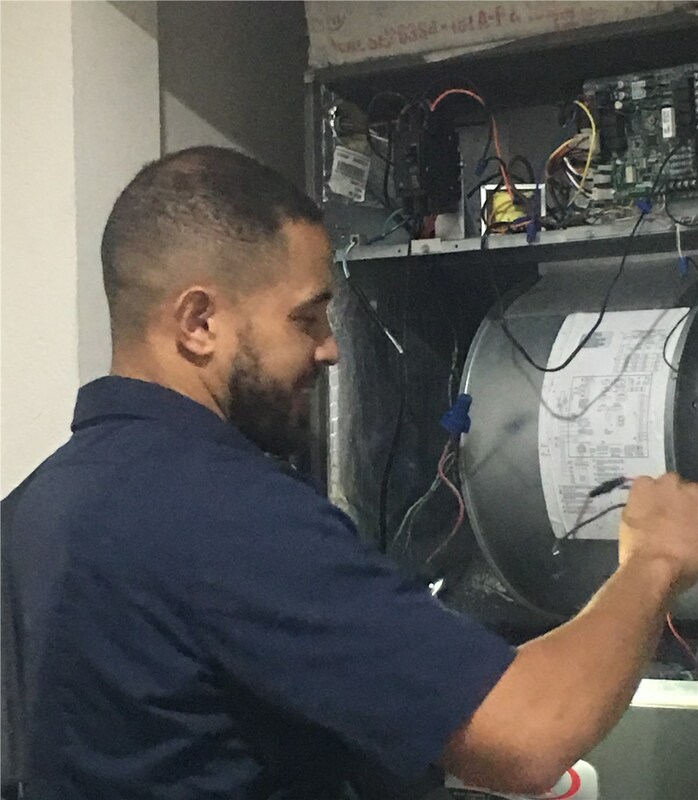 As an expert provider of local air conditioning solutions, our top goal is your satisfaction, and we invite you to give us a call to learn more about our maintenance plans and services. You can also request free pricing and a consultation now by filling out our simple, online quote form!